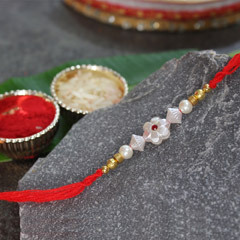 The festival of Raksha Bandhan is incomplete without the sacred ritual of a sister tying Rakhi threads on the brother’s wrist. 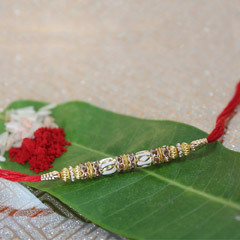 It is a way of honoring and celebrating the pure bond of affinity and love between the siblings. 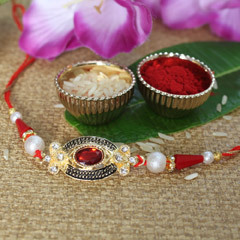 As Rakhis are the principal element of celebrating this auspicious day, shopping malls and online portals gear up with their enchanting collection of Rakhi to satisfy every brother and sister out there. 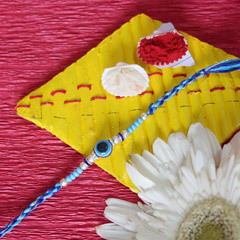 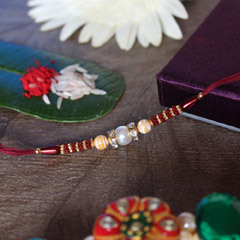 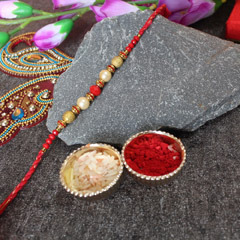 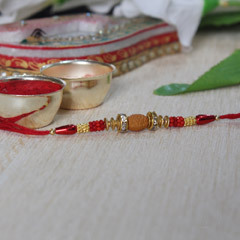 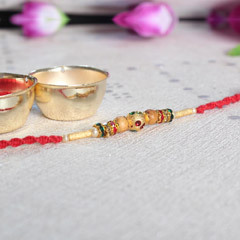 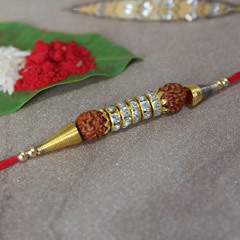 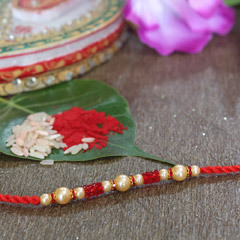 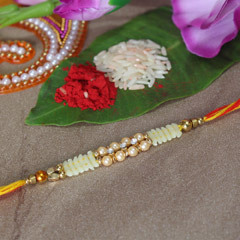 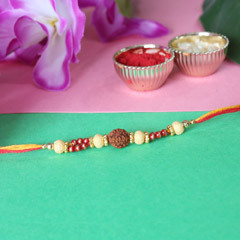 If your brother stays in a different city in India or stays abroad, you can send your good wishes to your brother this Raksha Bandhan through Sendrakhi.com. 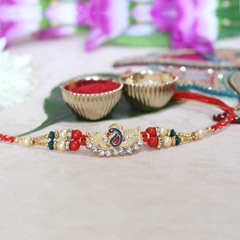 Housing a great assortment of Rakhi threads and Rakhi gift hampers, you can choose from the amazing variety of Rakhi designs and gifts at our portal to send your siblings and wow them. 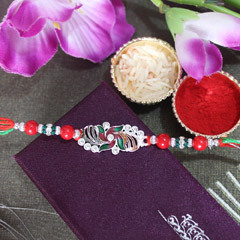 Choose from our amazing collection of Rakhi threads available in various designs, colors, materials, motifs, and characters suitable for both elder and younger siblings. 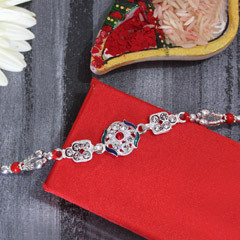 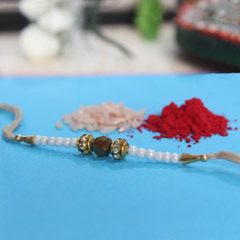 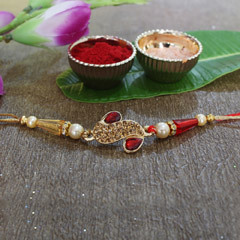 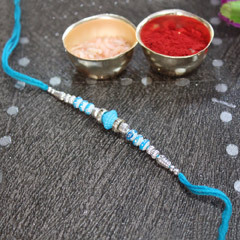 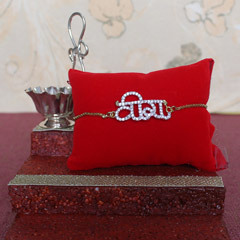 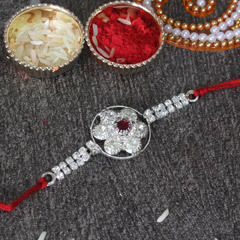 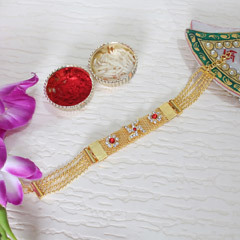 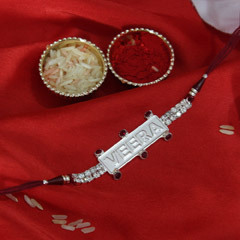 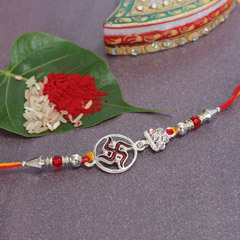 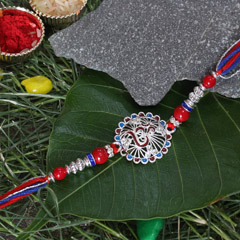 Rakhis such as Designer Rakhi, Silver Rakhi, Fancy Rakhi, Kids Rakhi, Lumba Rakhi, Bracelet Rakhi, Handcrafted Rakhi, Mauli Rakhi, Rudraksha Rakhi, Zardosi Rakhi, and other Rakhi combos and sets are available for all kinds of budget and preferences. 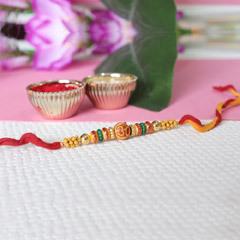 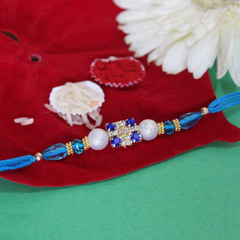 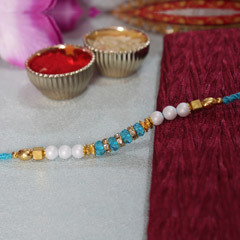 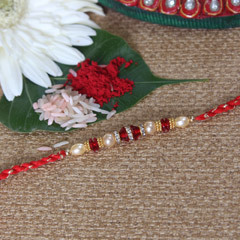 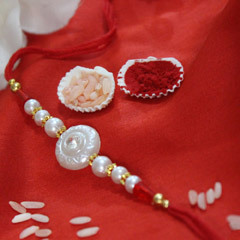 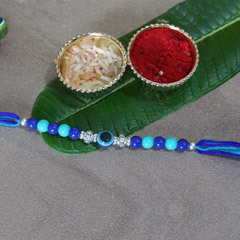 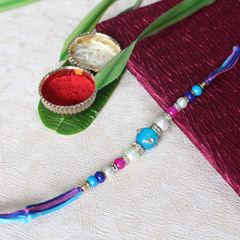 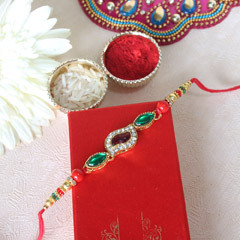 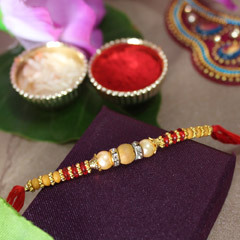 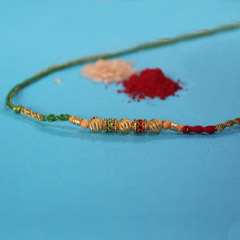 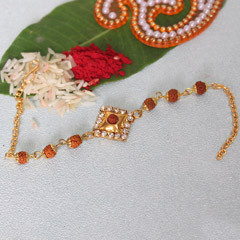 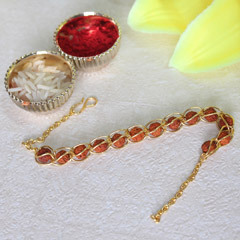 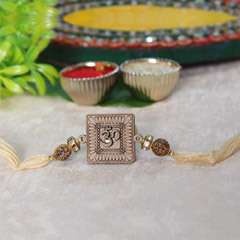 So shop for your favorite Rakhi at SendRakhi.com and make this Rakhi festival grand and memorable.